Summary: In an effort to reduce the negative effects of artificial lighting pollution on sea turtle nesting and sea turtle hatchling mortality rates, the City proposes to take aggressive measures. In general, the goals and objectives of the measures are to reduce the negative effects of artificial lighting pollution as much as practicable by utilizing the best pollution-reduction technologies available. The City Public Works Director and Code Enforcement Officer recently conducted a comprehensive lighting inspection along the beach within the City limits and noted both public and private lights that are not in compliance with Federal and State guidelines, and a City ordinance concerning artificial lighting as it relates to sea turtles. The City has identified 65 public streetlights within the City limits that will require corrective action. 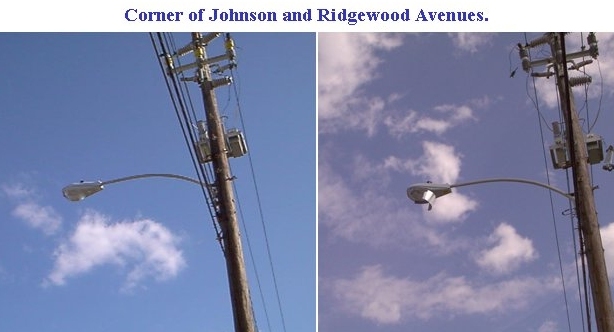 Therefore, the City proposes to contract with Florida Power & Light (FPL) to correct the artificial lighting issues by installing cutoff lenses and/or shields (retrofitting) at each of the 65 identified streetlights. In addition, as a cost saving measure, the City will provide all documents/personnel for the maintenance of traffic (MOT) during the retrofitting activities. A detailed listing of each of the 65 lights to be retrofitted and the specific retrofitting activities for each streetlight is attached.